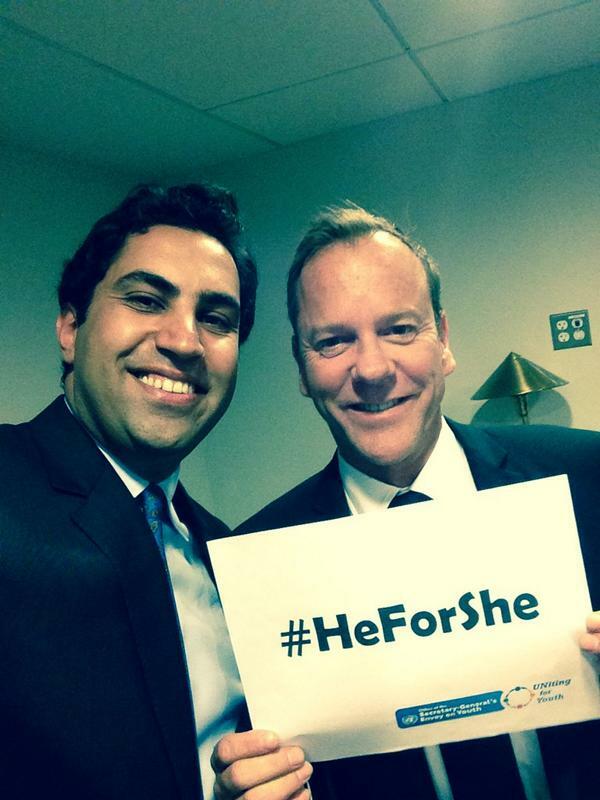 2014 was a busy and productive year for the Secretary-General’s Envoy on Youth, Ahmad Alhendawi, and our Office. 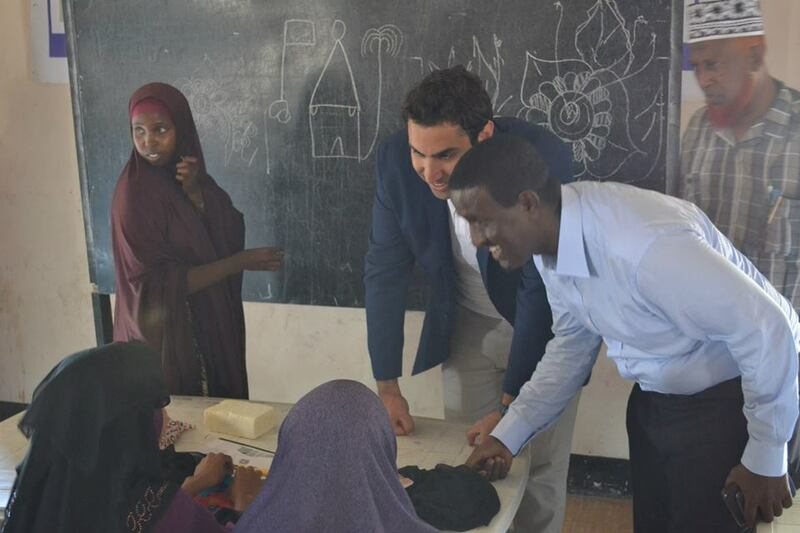 Alhendawi visited over 24 countries to meet with senior government officials, youth groups, delegations and United Nations country teams. 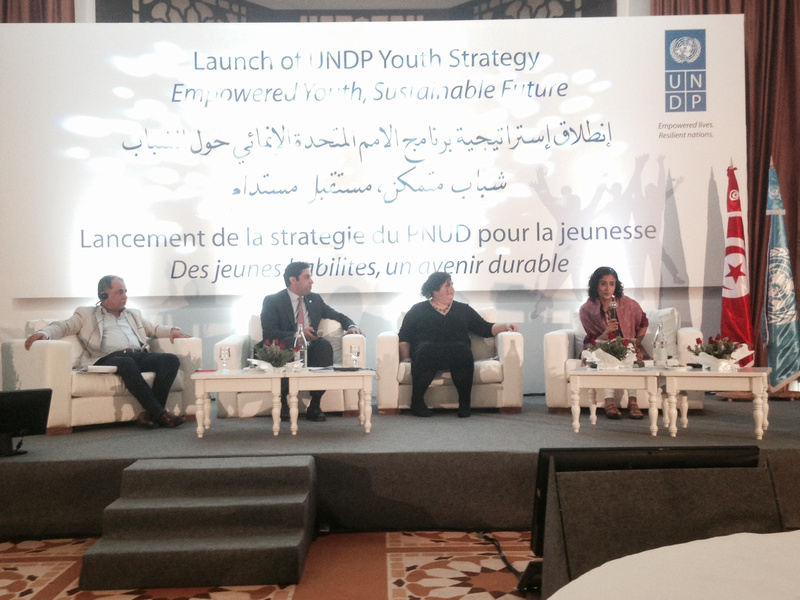 Additionally, the Office of the Secretary-Generals’s Envoy on Youth hosted and co-organized some critical events. Here are some highlights of 2014! 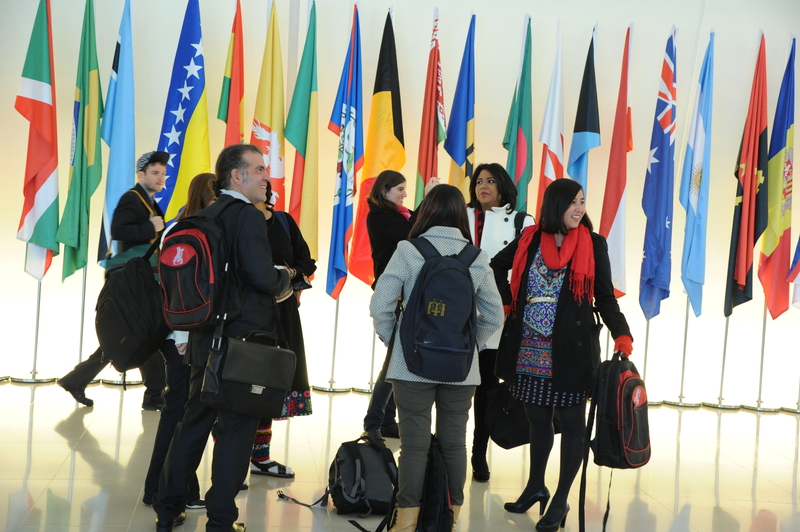 In March 2014, the Youth Envoy visited Brdo, Slovenia to participate in the Initiative on Mediation in the Mediterranean Region Promoting a Culture of Mediation and Prevention in the Mediterranean organised by Ministry of Foreign Affairs, Republic of Slovenia. 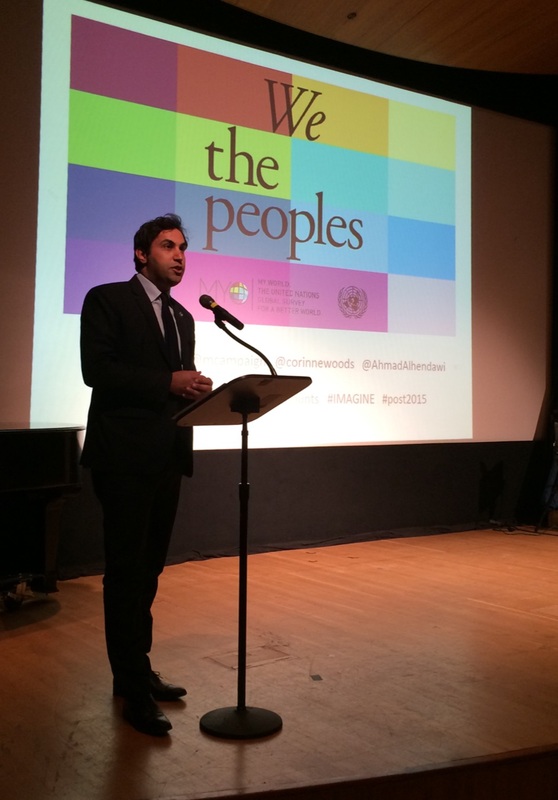 Alhendawi spoke in a session called “Promoting the value of mediation and peaceful coexistence through education, engaging youth and civil society”. 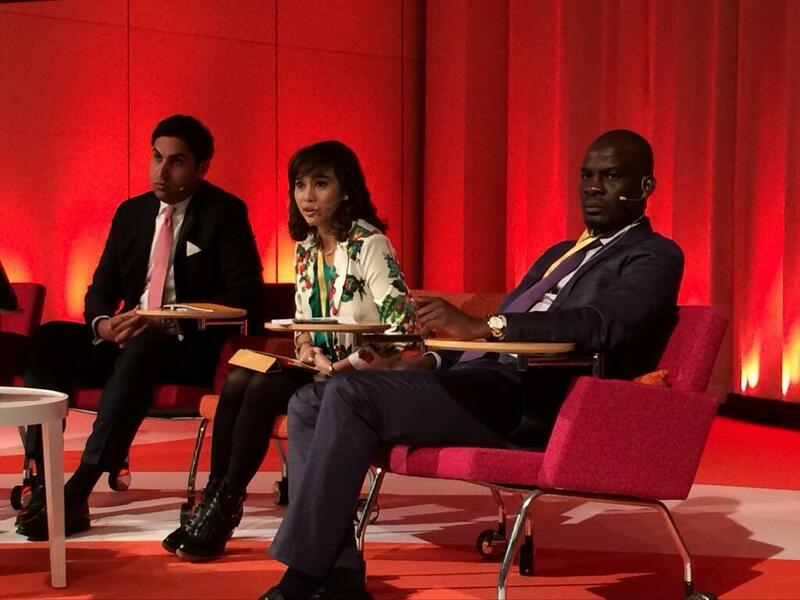 In April 2014, the Youth Envoy participated the International Parliamentarians Conference on the Implementation of the ICPD Programme of Action organised by the European Parliamentary Forum on Population and Development, the Riksdag, and the UN Population Fund in Sweden. 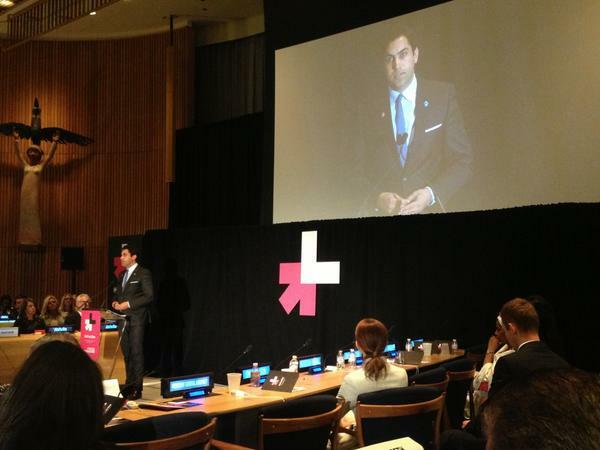 The Youth Envoy addressed the luncheon hosted by Ms. Maria Arnholm, Swedish Minister for Gender Equality, participated in a panel on Young People as Leaders and Drivers of Sustainable Development, and met with Swedish youth organisations and 30 Members of Parliament to explore establishing a network of young parliamentarians. 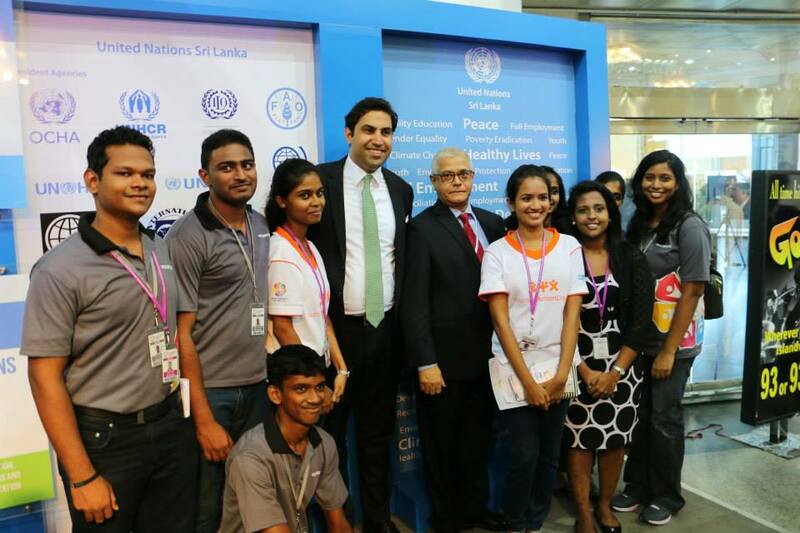 In May 2014, the Youth Envoy gave opening remarks on behalf of the Secretary-General at the World Conference on Youth organised by the Ministry of Youth Affairs and Skills Development, Republic of Sri Lanka in Colombo, Sri Lanka. 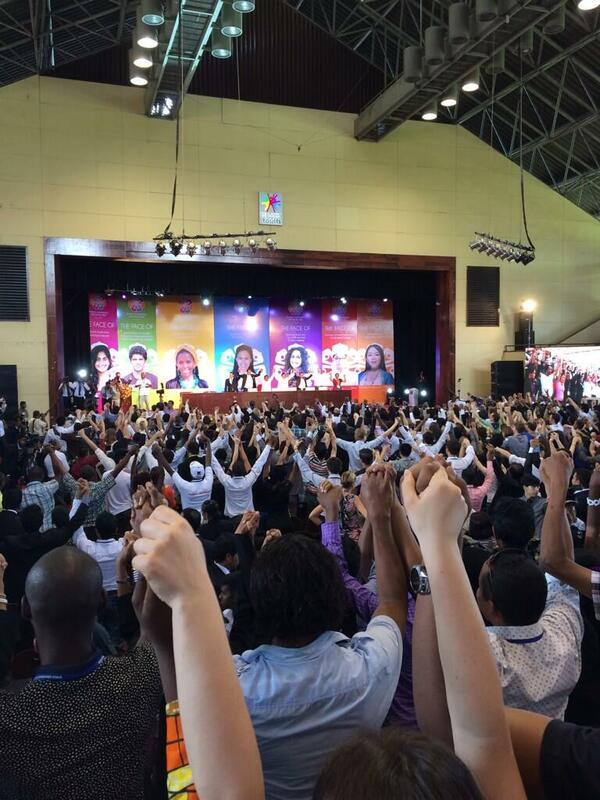 The Youth Envoy had bilateral meetings with Ministers, high-level government officials, and United Nations partners. 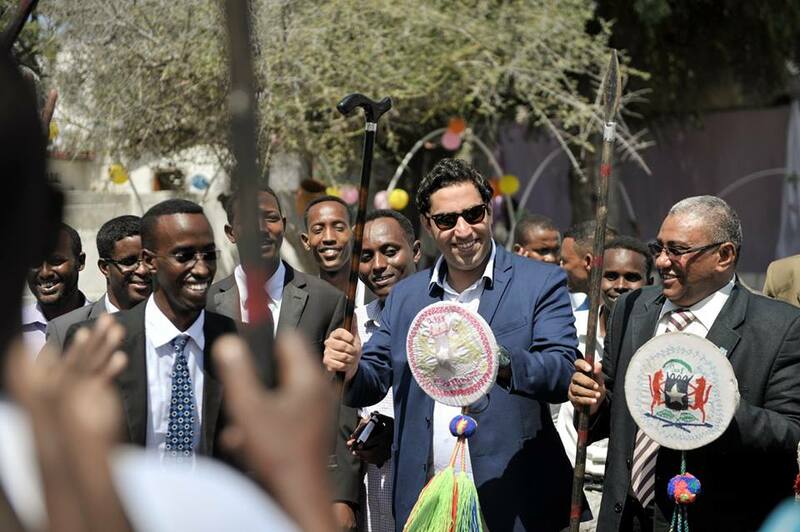 Additionally, the Alhendawi met with youth organizations and participated as a speaker in side-events. 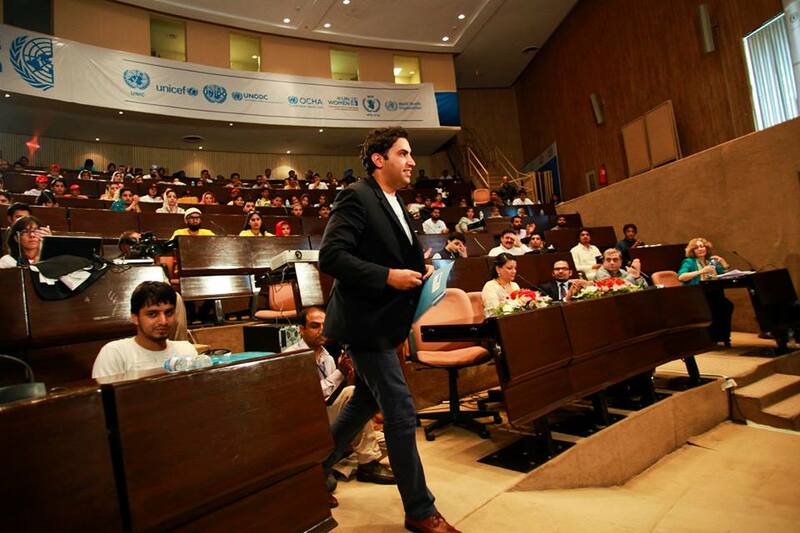 In June 2014, the Youth Envoy addressed the “United Nations Youth Forum, Islamabad 2014”, in Pakistan. 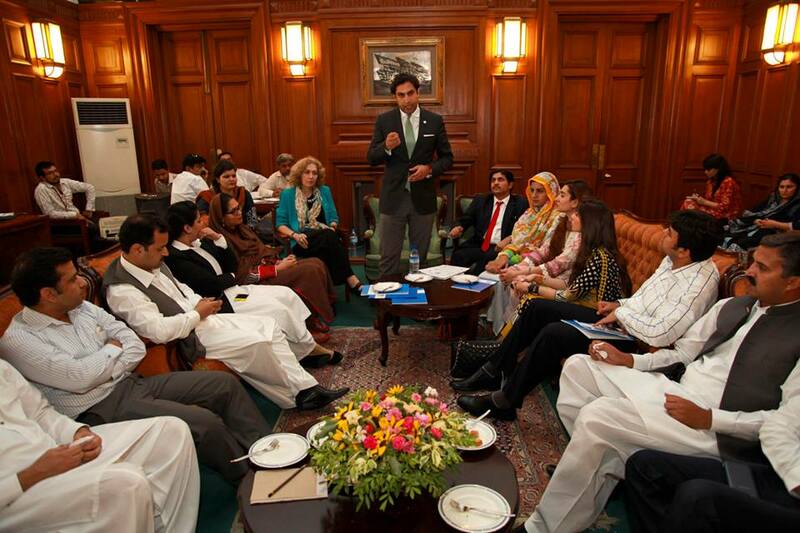 The Envoy visited Punjab and met with the Provincial Minister of Sports and Youth Affairs and the Governor Punjab. Alhendawi also attended an art exhibition opening “Art for Peace: the Young Pakistani Vision” and had interviews with Pakistan Television Corporation and Pakistan broadcasting corporations Islamabad. The visit was organized by organized by UNCT and UNIC Islamabad. 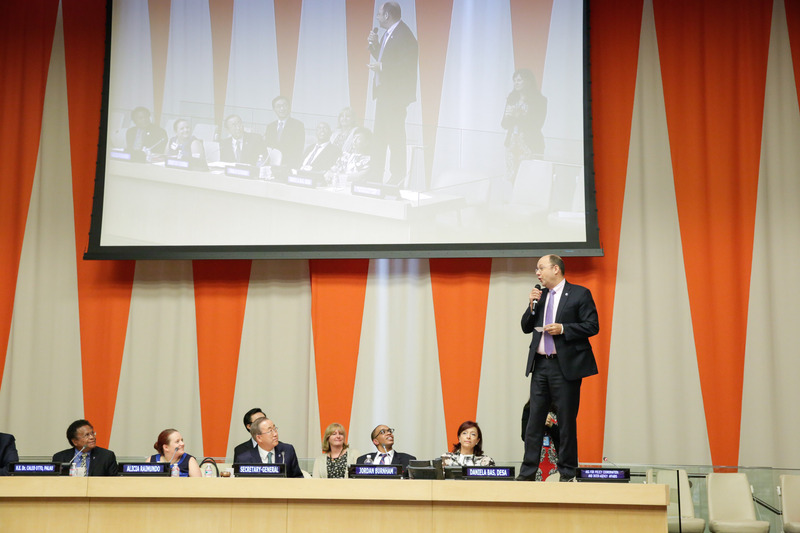 In August 2014, the Office of the Secretary-General’s Envoy on Youth co-organised an event to observe International Youth Day, in partnership with the United Nations Department of Economic and Social Affairs at the United Nations headquarters in New York. 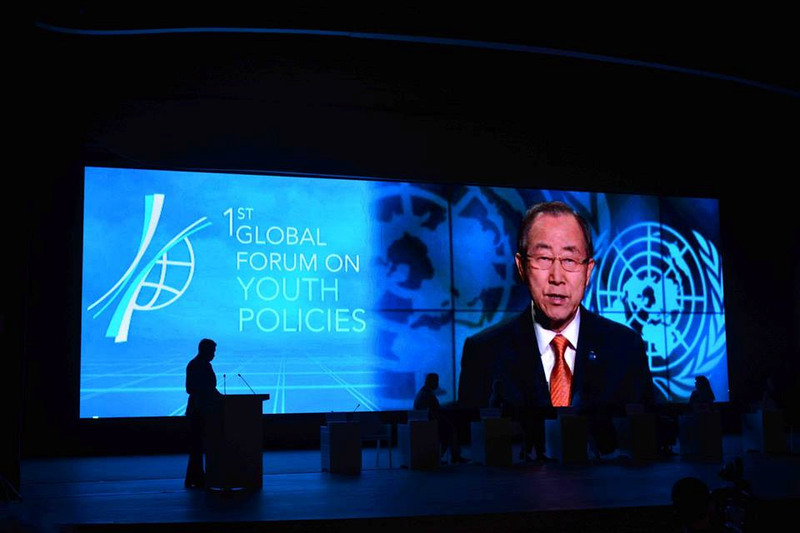 At the event, the Secretary-General drew attention to a new UN publication, Social Inclusion of Youth with Mental Health Conditions, disclosing that 20 percent of the world’s young people experience a mental health condition each year. 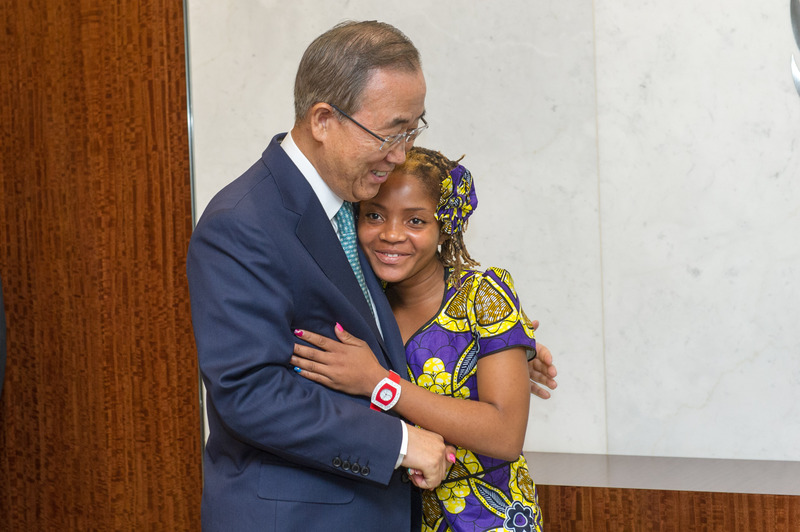 As part of the International Day of Youth, Secretary-General invited, Raquelina Langa, a young girl from Mozambique to be his special guest in New York City to attend meetings and the International Youth Day Event. 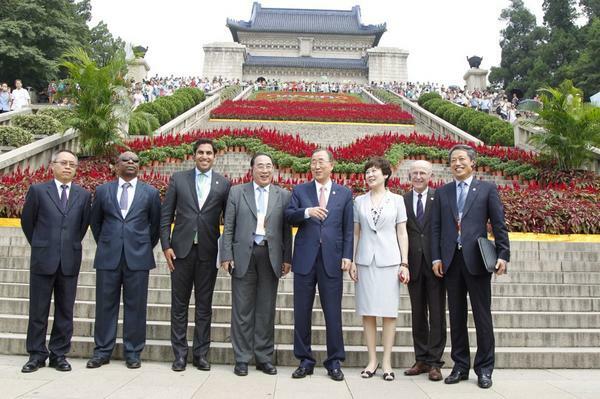 In August 2014, the Youth Envoy accompanied the Secretary-General, Ban Ki-moon as part of the official delegation to participate opening of the Summer Youth Olympic Games in Nanjing, China. 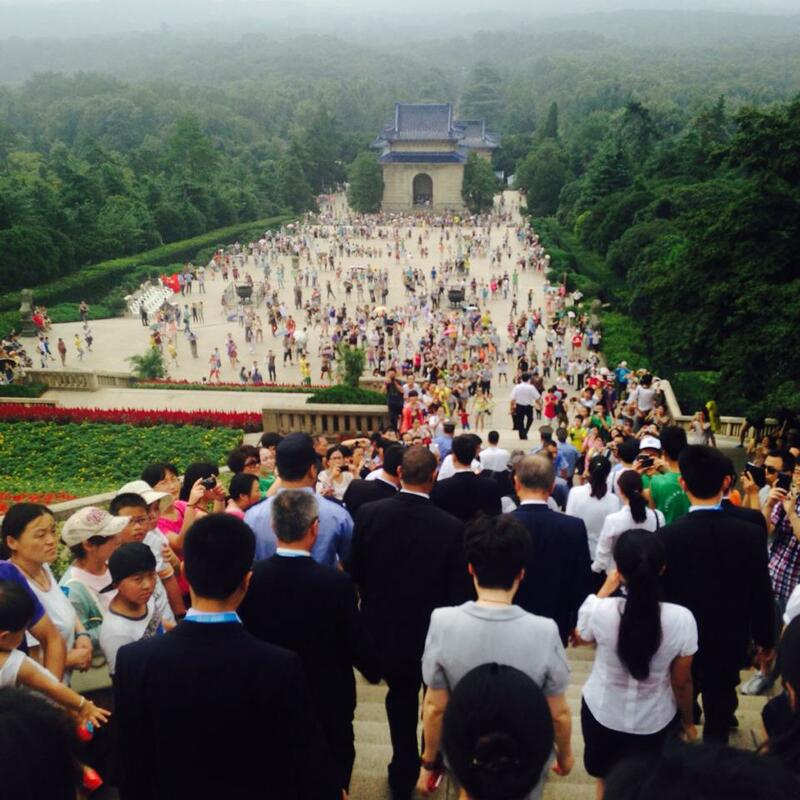 The Youth Envoy joined the dialogue with the Secretary-General on Youth Participation in Common Development at Nanjing University. 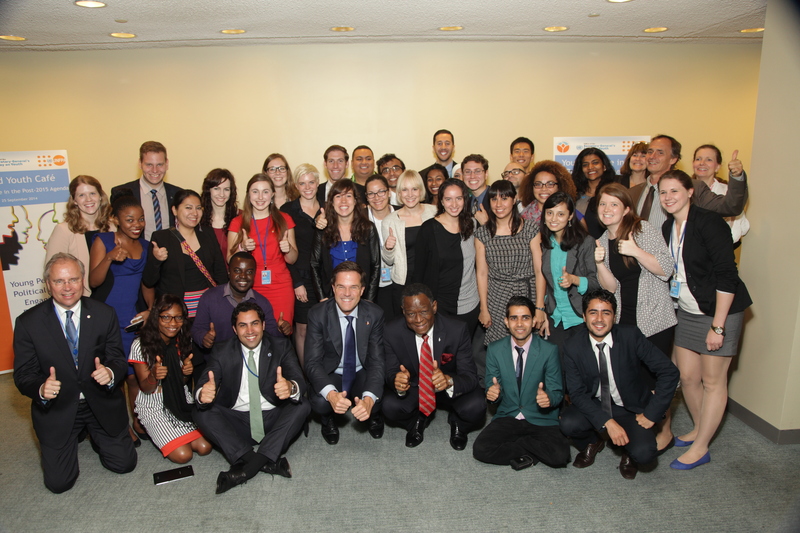 In September 2014, the Office of the Secretary-General’s Envoy on Youth hosted a World Youth Café Breakfast in partnership with The Permanent Mission of the Kingdom of the Netherlands to the United Nations and UNFPA. 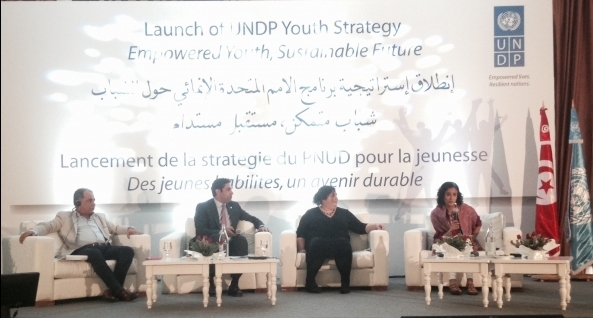 The theme was, Young People in the Post-2015 Agenda: A Commitment for Present and Future Generations. 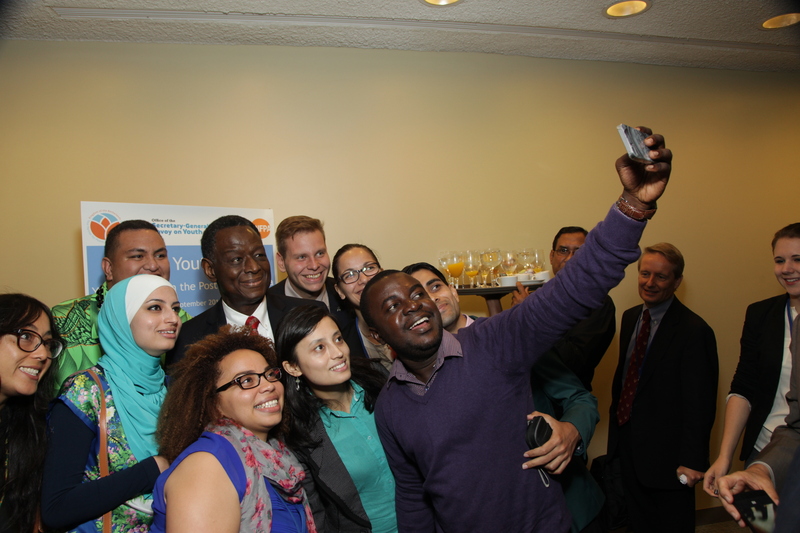 The breakfast brought together special guests, His Excellency Mark Rutte, Prime Minister of the Kingdom of the Netherlands, UNFPA Executive Director, Babatunde Osotimehin, the Secretary General’s Envoy on Youth, and 45 youth delegates and experts working in partnership with the UN on the priority areas of the Global Youth Call. 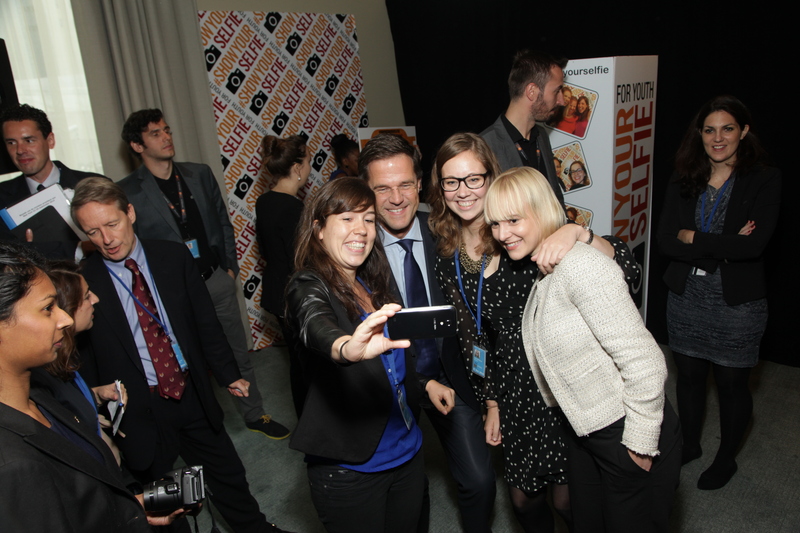 Many participatants took #ShowYourSelfies, including H.E. Mark Rutte and Dr. Babatunde Osotimehin. 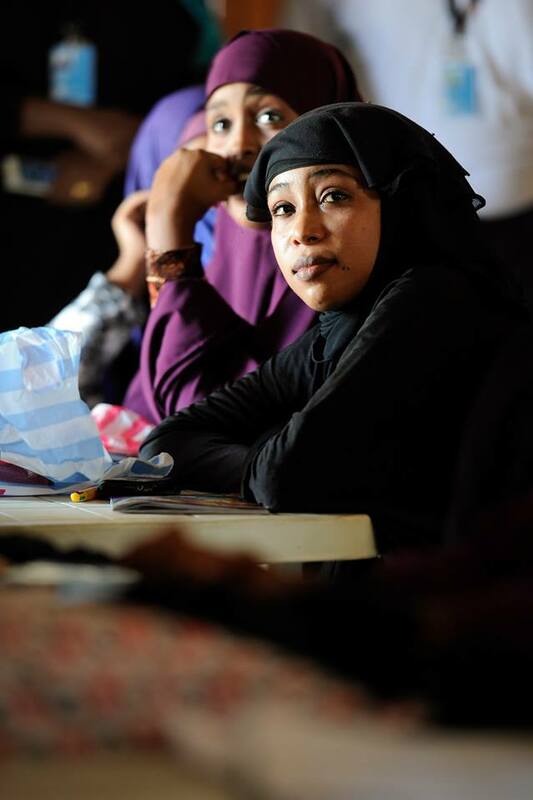 In September – October 2014, the Youth Envoy visited Somalia and Kenya. 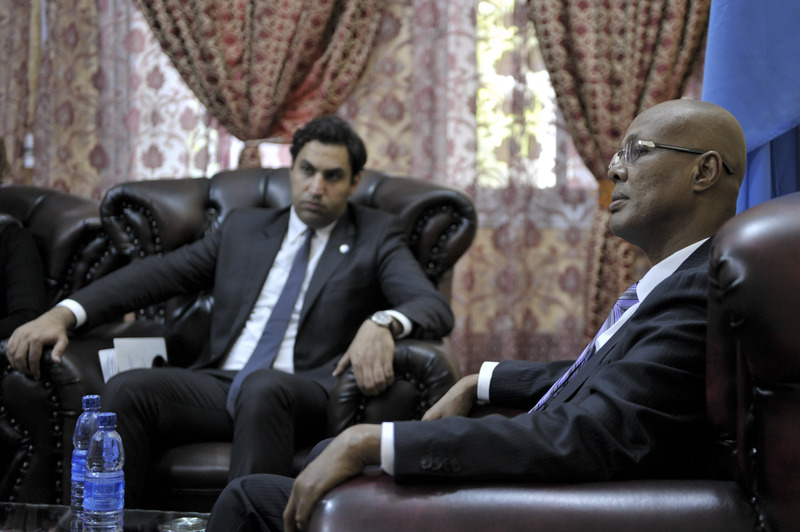 The Youth Envoy had a series of meetings with senior government officials to discuss National Youth Policy and development in Somalia. 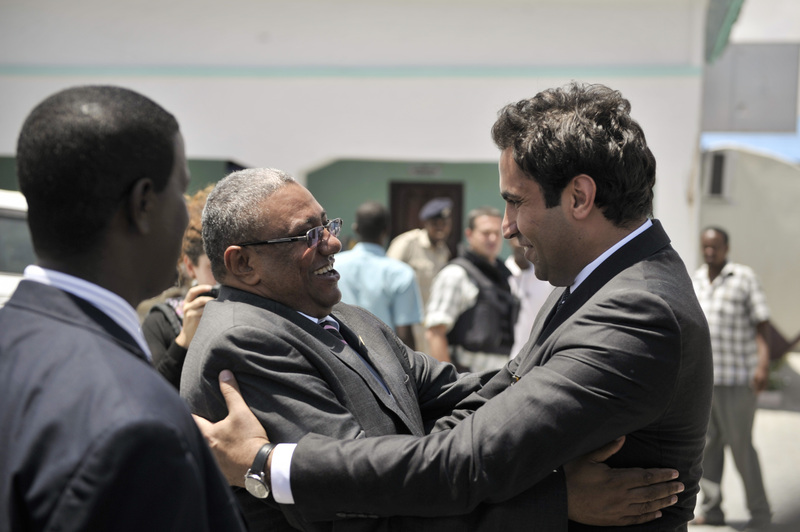 Alhendawi met with with the Acting President of the Somali Republic H.E. 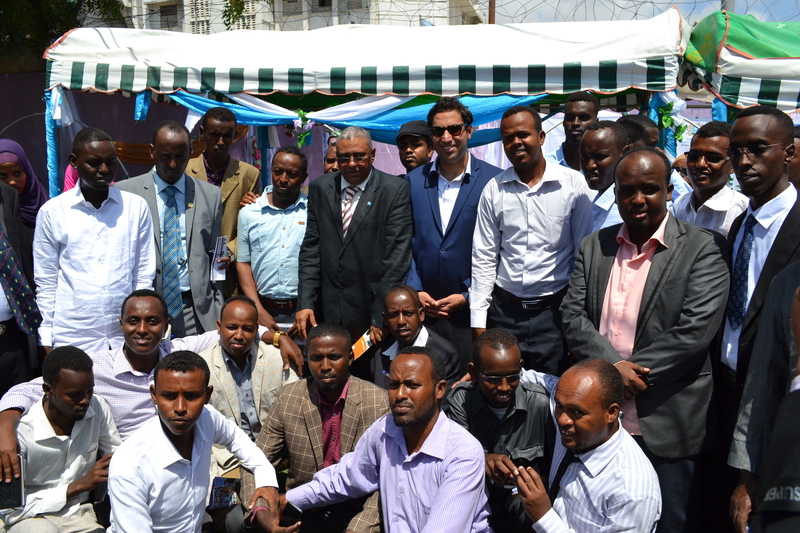 Hassan Sheikh Mohamud, the Ministers of Youth and Sports, Health, Education and Higher Education. 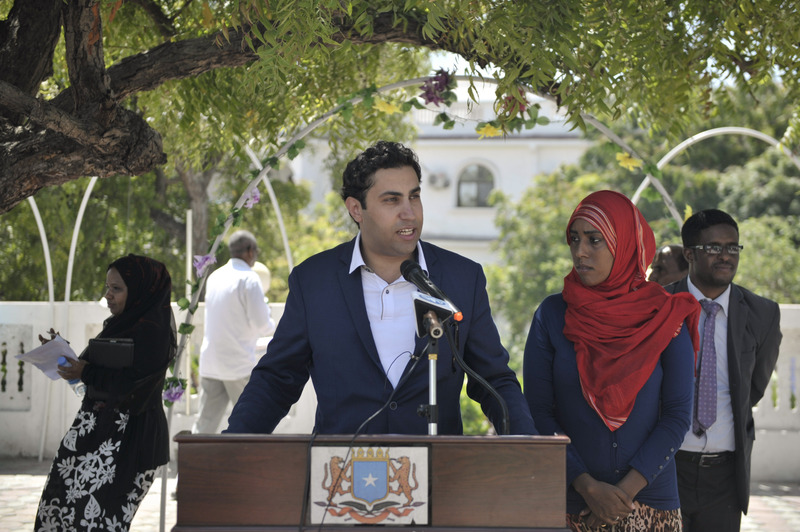 As part of the official visit, Alhendawi met with youth delegates and visited youth centers in Mogadishu to talk to youth about development and Youth Policy. 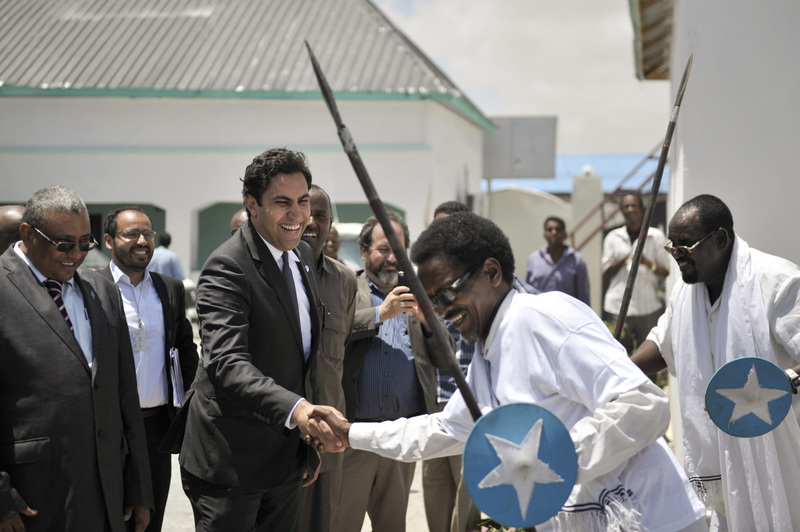 In Nairobi, Kenya, Alhendawi briefed donors and United Nations Country Teams on his visit to Somali and youth priorities for development in Somalia. 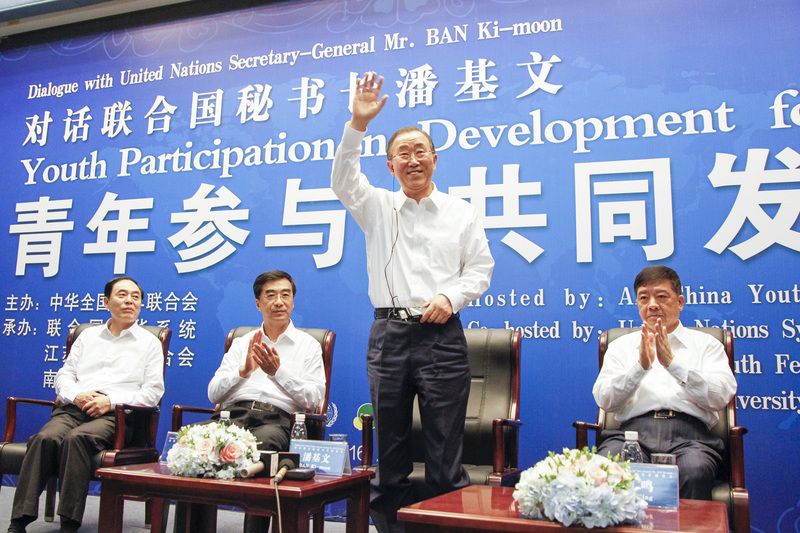 The visit was supported by UN-Habitat. 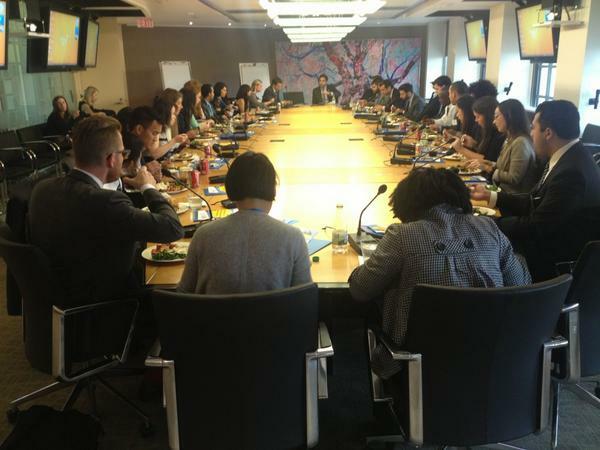 In October 2014, the Office of the Secretary-General’s Envoy on Youth co-organized the 2nd Youth Summit with the World Bank Group in Washington, DC. 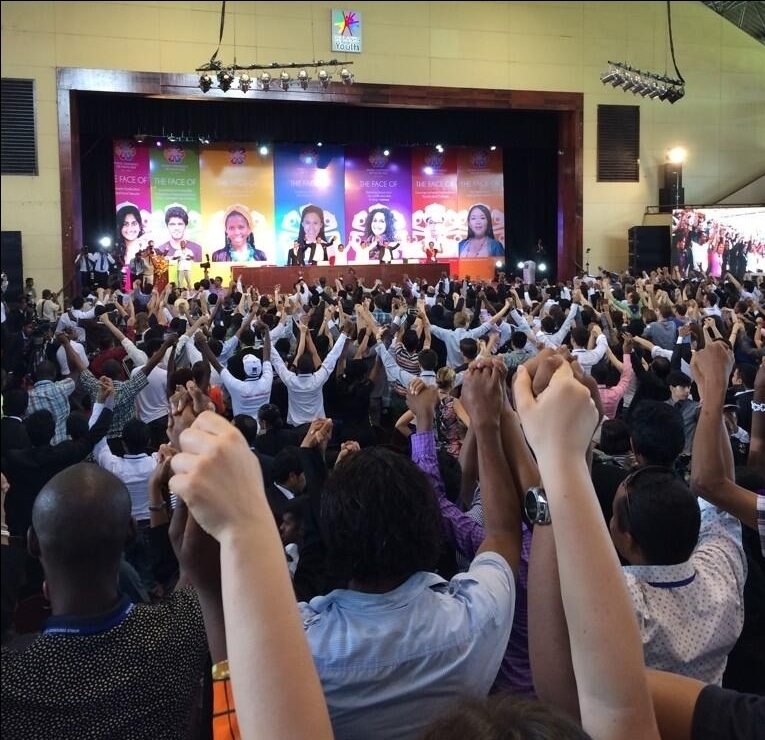 The Youth Envoy gave the Opening and Closing remarks of the 2nd Youth Summit. Alhendawi participated in Launching Solutions for Youth Employment (S4YE) coalition organized by the World Bank and gave an address at Global Youth Economic Opportunities Summit 2014, organized by Making Cents International. 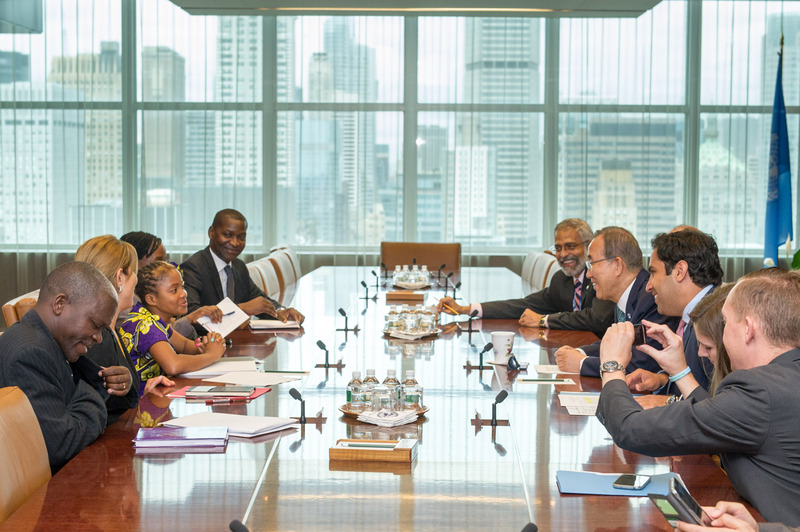 At the World Bank, Alhendawi co-convened a meeting between United Nations staff and World Bank counterparts to enhance collaboration and partnership between both. 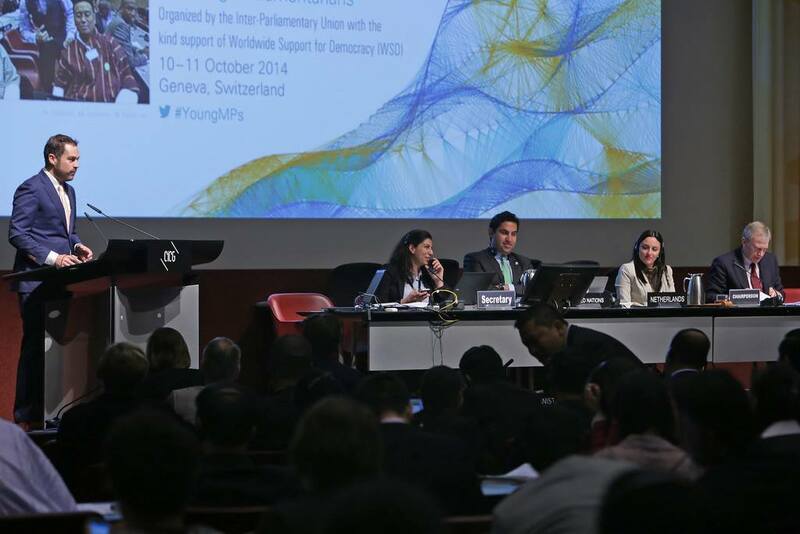 In October 2014, the Youth Envoy gave opening remarks at the First IPU Global Conference of Young Parliamentarians in Geneva, Switzerland. 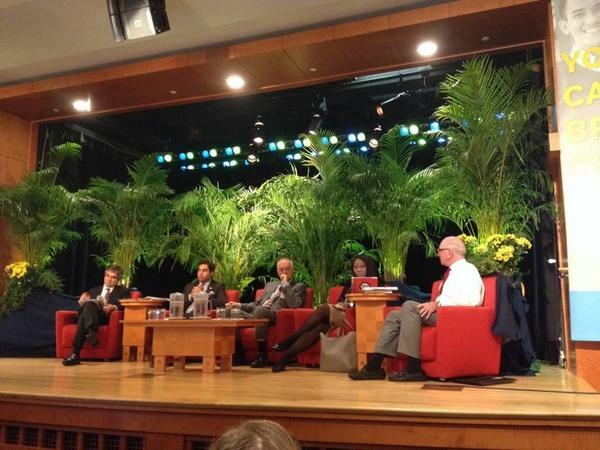 Alhendawi was a special discussant at the sessions Investing in Sustainable Development: Vision and Roadmap and Investment Policies and Development Strategies of the World Investment Forum and served as a Panelist at High-Level Round Table “Making Value Chains work for the Poor”. 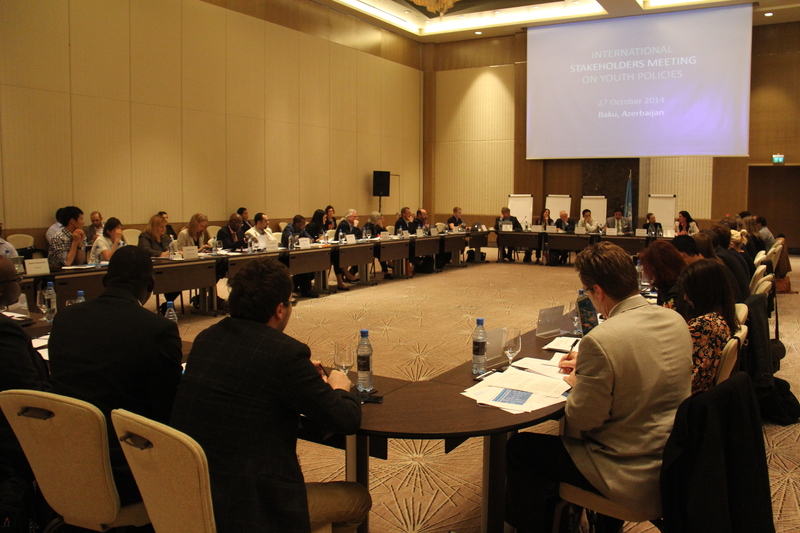 28-30 October 2014, along with UNDP, UNESCO and the Council of Europe, the Office of the Secretary-General’s Envoy on Youth organized the First Global Forum on Youth Policies in Baku, Azerbaijan. 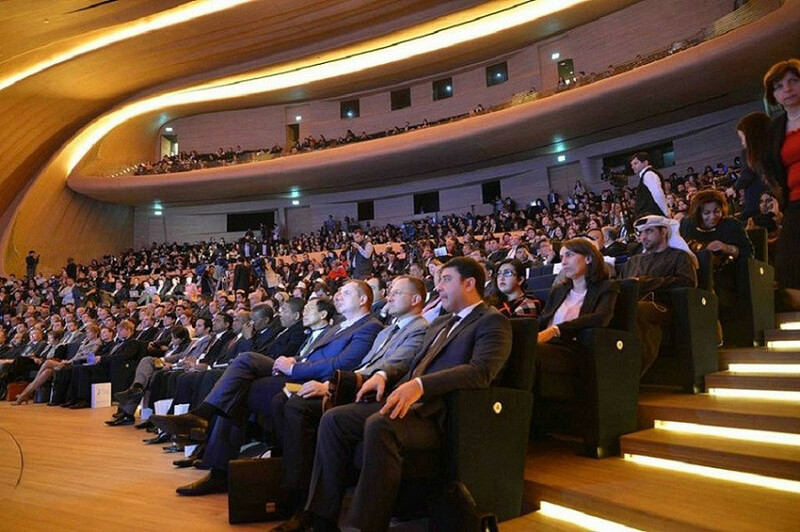 The event was hosted by the Ministry of Youth and Sport, Government of the Republic of Azerbaijan. 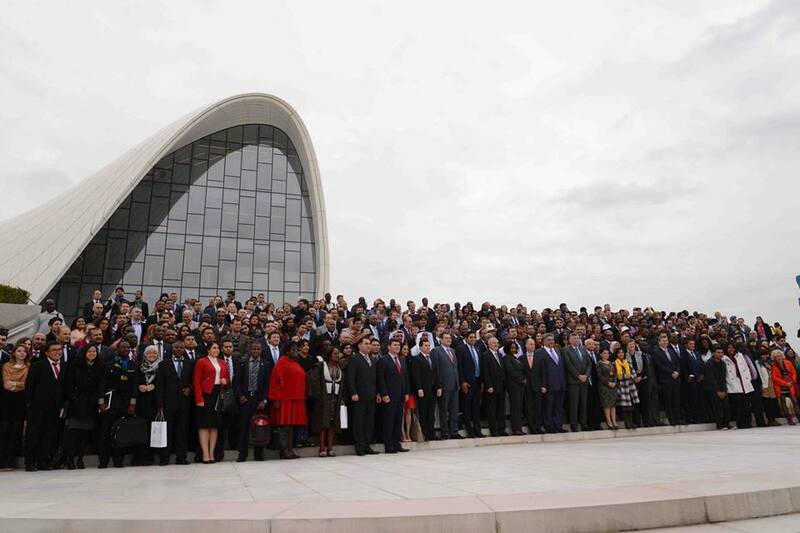 The event brought together over 700 participants including 70 government officials at the highest level of youth authority, youth delegates and UN agencies. On 27 October, the Office of the Secretary-General’s Envoy on Youth hosted an International Stakeholders Meeting, providing a platform for a select group of representatives from 45 key international, regional and sub-regional fora and networks, international and regional intergovernmental organizations, UN agencies, as well as development partners and foundations with expertise and demonstrated leadership in the area of youth issues and youth policies, to discuss youth policy, its implementation worldwide, and a way forward. 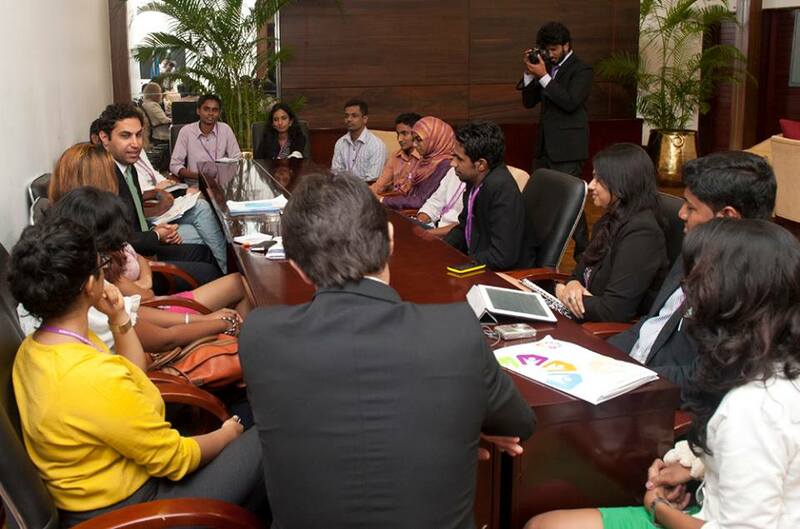 The Youth Envoy had bi-lateral meetings with member states representatives. 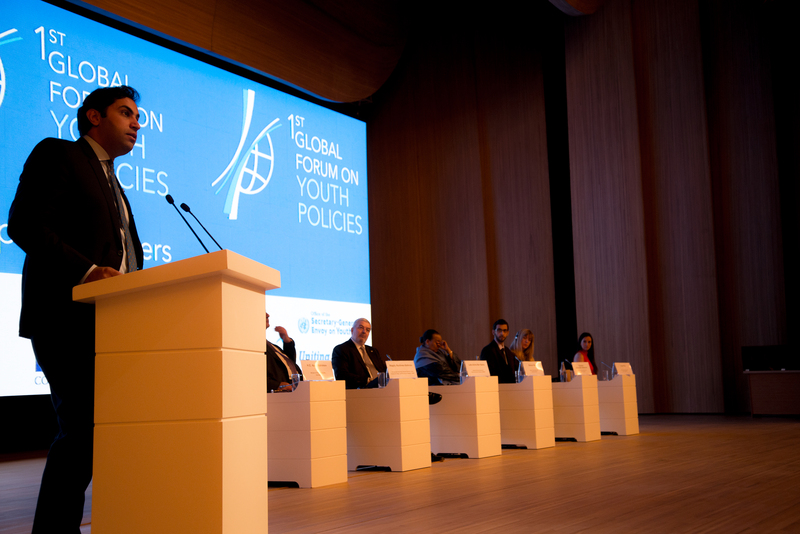 The First Global Forum on Youth Policies concluded with the announcement of Baku Commitment. 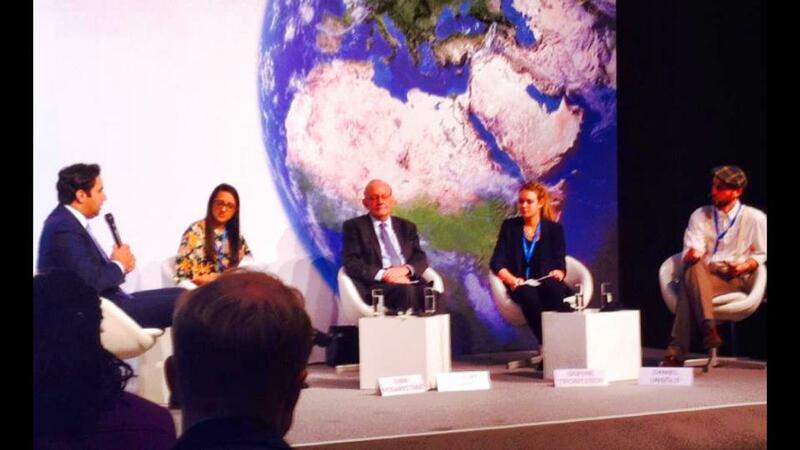 In November 2014, the UN Youth Envoy joined the panel at “World We Want friends in discussion with Anthony Lake organized by Deutsche Gesellschaft für Internationale Zusammenarbeit (GIZ) Gm. 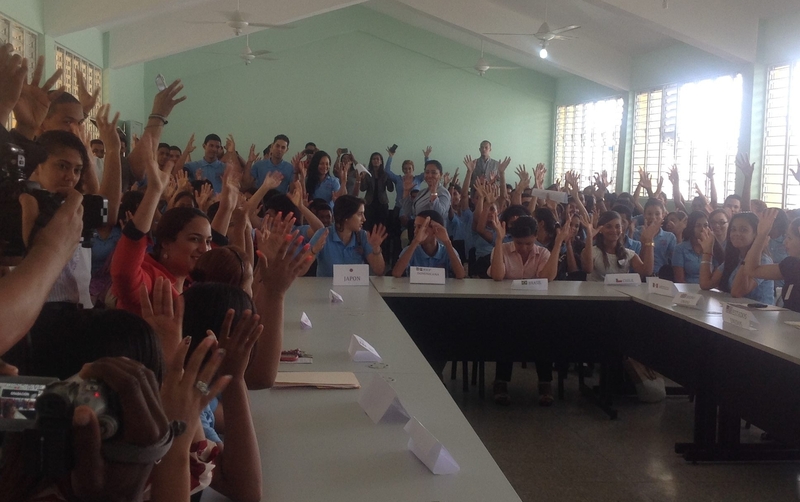 In December 2014, the UN Envoy on Youth visited Dominican Republic to participate in a series of discussions on Youth Policy. 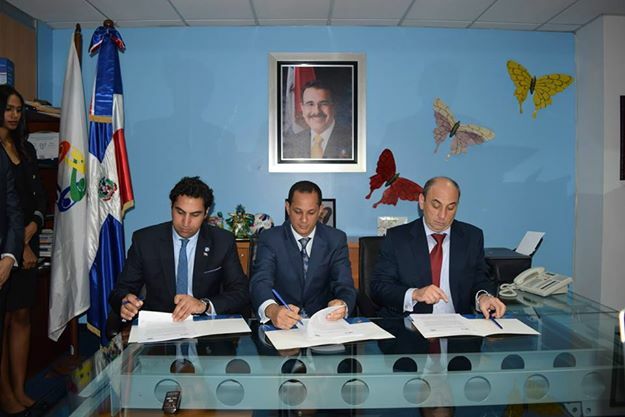 Organized by the Ministry on Youth of Dominican Republic, the Youth Envoy signed, together with the UN Resident Coordinator in DR on behalf of the United Nations, a framework agreement with the Ministry of Youth to support the development of a National Youth Policy in DR in response to the newly launched Global Initiative on Youth Policies. 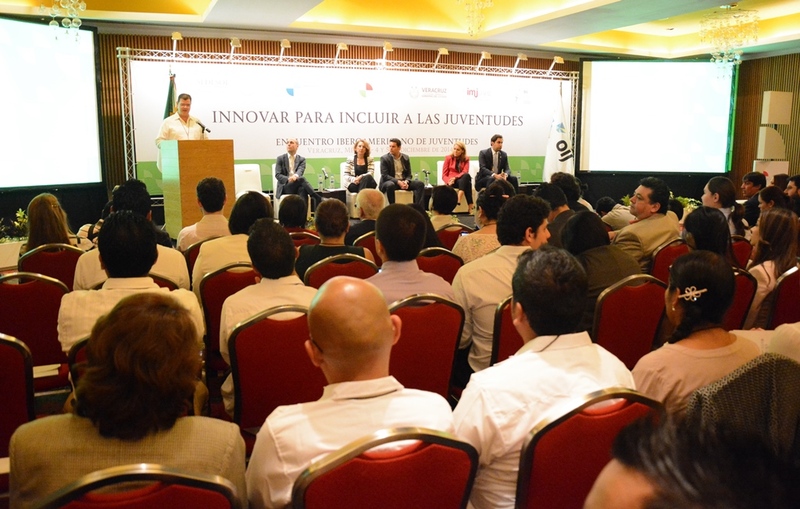 The Youth Envoy also had a series of meetings with government officials, members of parliament, youth organizations, and schools in Santo Domingo, Moca and Santiago. 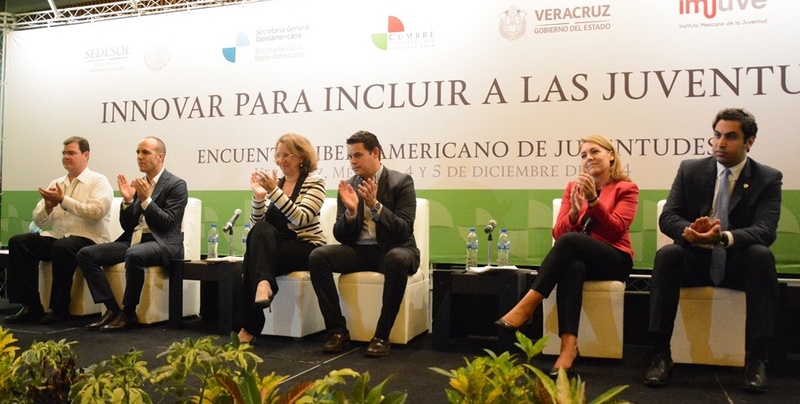 In December 2014, The Youth Envoy delivered a keynote speech at the Opening Session of XXIV Ibero-American Summit of Heads of State and Government, organized by the Ibero-American Organization of Youth and Mexican Institute of Youth in Mexico. 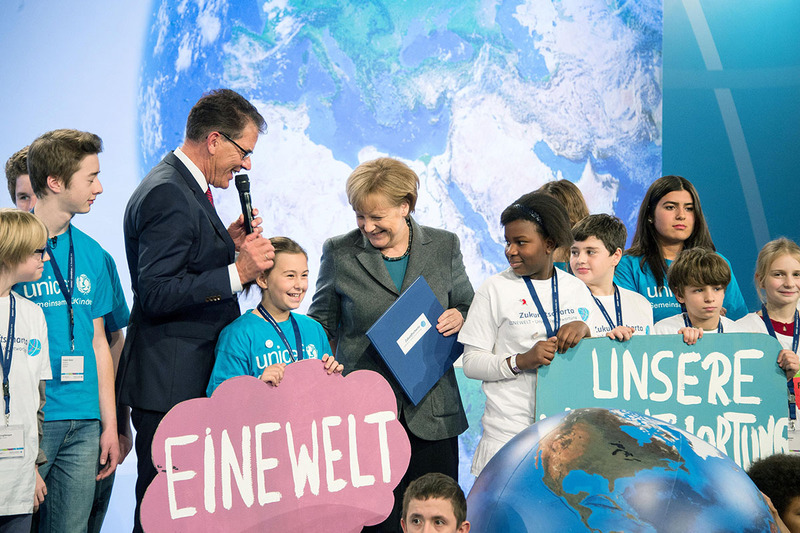 Also in December, together with the UN Millennium Campaign, the Youth Envoy launched the “We the Peoples” report, celebrating the voice of over 7 million people around the world gathered on My World survey. 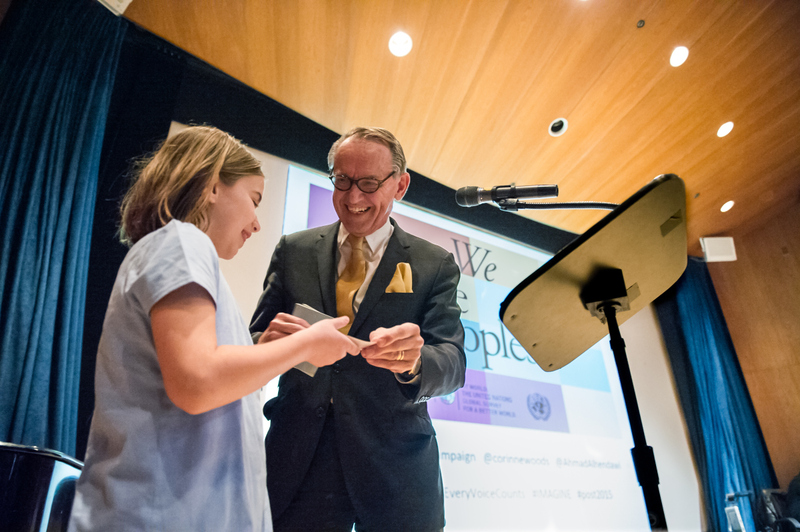 The Youth Envoy shared the stage with the UN Deputy Secretary-General Jan Eliasson and Director of the UN Millennium Campaign Corinne Woods in delivering their remarks on this achievement. The evening concluded with the entire crowd participating in the UNICEF #IMAGINE campaign, by singing “Imagine” by John Lennon. 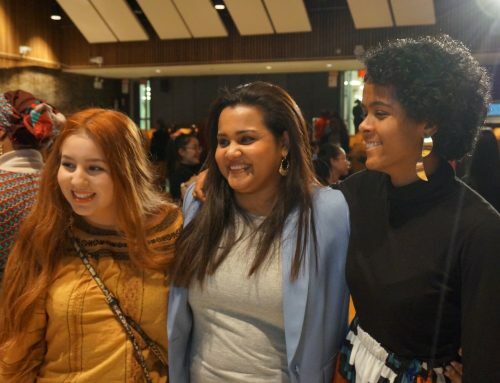 2015 is shaping up to be a busy year and we look forward to working in partnership with you to continue to advocate for youth inclusion and development.